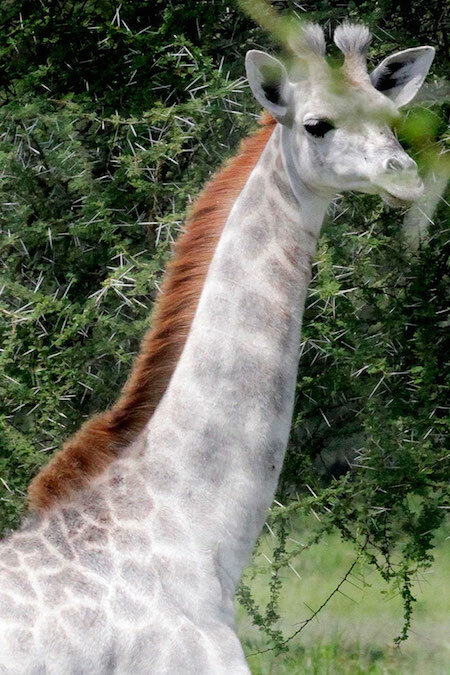 This stunning giraffe has not been Photoshop, she’s real! 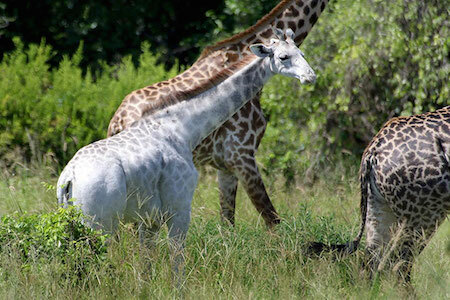 Omo, the 15 month old beauty whose skin looks as if it was bleached, is suffering from leucism. 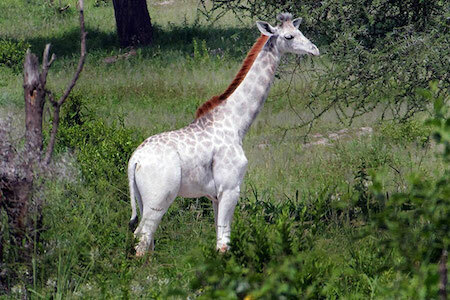 A condition that results in a partial loss of pigmentation. 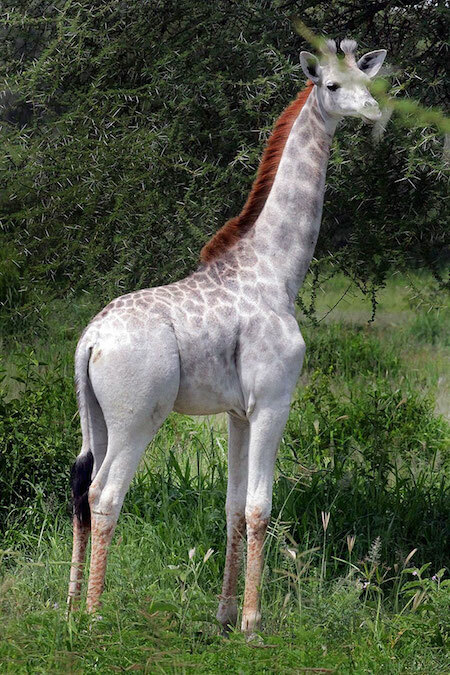 She was spotted in Tarangire national Park in Tanzania by Dr. Derek Lee, founder and scientist at the wild nature Institute.